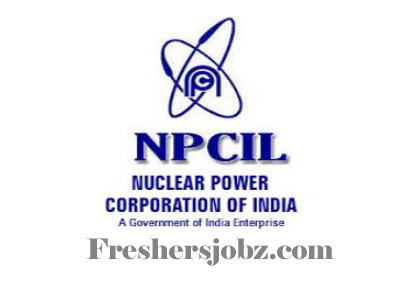 NPCIL Notification 2019.Nuclear Power Corporation of India Limited, Mumbai has released a notification for the recruitment of Executive Trainees-2019 through GATE 2017/ 2018/ 2019.Check the eligiblity and notification prior to apply for the positions. Qualification: BE/ B.Tech/ B.Sc (Engineering)/ 5 year Integrated M.Tech with a minimum of 60% aggregate marks. Valid GATE-2017 or GATE-2018 or GATE-2019 Score. Upper Age Limit: 26 years. Selection Process: Based on GATE 2017, GATE 2018 and GATE 2019 Scores, personal interview. Commencement of submission of online application: 09.04.2019. Last date of submission of online application: 23.04.2019.